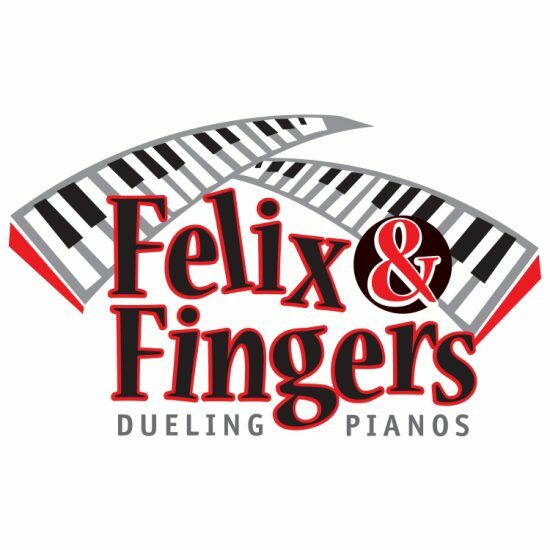 Felix and Fingers bring their high-energy dueling pianos show to Raue Center’s stage! Felix and Fingers Dueling Pianos is a high energy, all request sing-along show for all ages. This interactive act brings together music and comedy for a night you’ll be laughing about for weeks! From John Lennon to John Legend, Beach Boys to Beastie Boys, Felix and Fingers will play anything. Come ready with your favorite requests and prepare to laugh, sing, and dance with this one of a kind dueling pianos show. 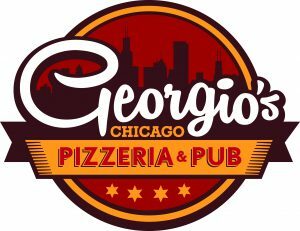 **Please note, a $7 facility fee will be added to all orders.